Are You Looking For The Most Durable Smoothie Blenders? With so many smoothie blenders to choose from finding the best smoothie blender to suit all your needs can take some time. But don’t worry because we put together the most current FACTS and DATA to help make it easier for you to pick the perfect blender. What you’re going to find on this green smoothie blenders site is comparisons from the top-rated blenders such as Vitamix and Blendtec and the trio of Blendtec vs Vitamix vs Ninja. As you go through the different articles on this site, by clicking on the site map tabs above, you will have all of the necessary information to finally own your very own high performance blender. 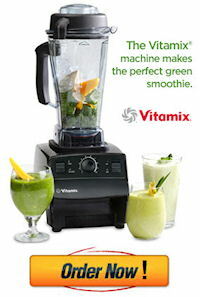 Vitamix is one of the most popular high performance blender on the market. The Vitamix Corporation has been in business well over 90 years supplying blenders to families and businesses. From the beginning, Vitamix has always took into consideration what the family needs in terms of creating a healthy lifestyle. Creating vitality in families around the world is Vitamix’s #1 priority. They do this by manufacturing blenders with the highest quality components. Did you know Vitamix is family owned since 1921 when William Grover Barnard started the company? Mr. Barnard, also known as “Papa” to many, started out by selling kitchen products around the United States. Soon after, by simply helping a friend who had an illness, he started connecting the benefits of whole food nutrition with living healthier. 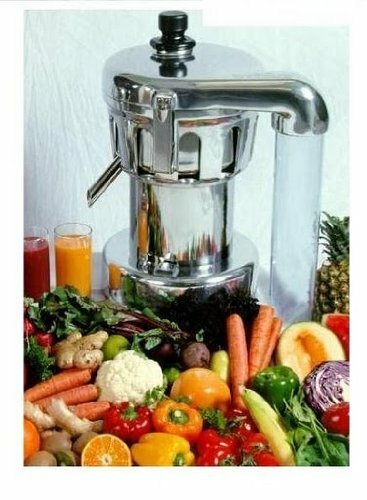 In 1937 when Mr. Barnard was introduced to the “blender” he immediately recognized how easy and beneficial the blender can be for emulsifying whole living foods into a healthy drink. This is how the first Vitamix blender was created. The Vita-Mix Corporation main headquarters is in Cleavland Ohio. Presently, Vitamix offers 20 different options of blenders giving you unlimited recipe ideas especially for making healthy and delicious green smoothies. Included within the new models are (8) Certified Refurbished models, also known as reconditioned machines offered by the Vitamix Corporation. 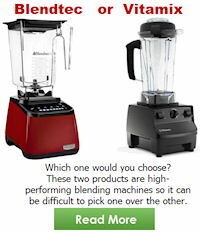 The best cost saving blenders available in this line up is the Certified Refurbished Vitamix blenders, which offers the same high-performance of a new blender just at a lower, unbeatable price. If your set on purchasing a brand new model, you can start by checking out their traditional Vitamix 5200 series blender to the most popular Next Generation Professional Series 750. 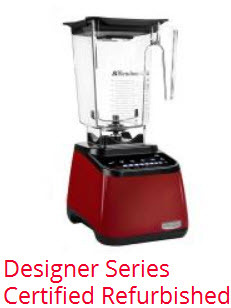 Most recently, Vitamix introduced their newest series of personal blenders called the S series. The Vitamix S series has currently two high-performance personal blenders which include the Vitamix S30 and the Vitamix S 55 both meant for versatility. You can take these personal blenders with you wherever you go. Both the Vitamix S30 model and the S55 blender is for the serious health conscious individual who can’t go a day without enjoying their green smoothie drink. Vitamix blenders will make all your delicious smoothies and healthy meals with ease and not only for you but your kids too! Here’s a list of 10 foods to help brain development in your child. These blenders are known for their brute power. Their blades inside the container are so fast and sharp giving you the perfect consistency every time. What’s unique about a Vitamix Blender is you can make an assortment of drinks and meals. From healthy green smoothies to frozen desserts, such as ice cream to name a few. And if you like to spice it up a bit, you can make homemade salsa and hot soups in just minutes time. 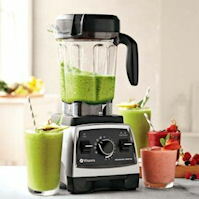 See are Vitamix reviews for further details on the specifics with these super blenders. Take advantage of our exclusive coupon promotion code (06-004806) for the best price Guaranteed plus FREE Shipping included on any Vitamix Blender purchase. Just add this savings code (06-004806) in your shopping cart during check out and start enjoying the benefits of a Vitamix Blender. The Blendtec Blender was created in 1975 by their founder Tom Dickson. Blendtec’s parent company is K-TEC, INC., and primarily operates in the town of Orem, Utah. Blendtec’s debut started back in October of 2007 when Tom Dickson did his first infomercial on various models of Blendtec blenders. 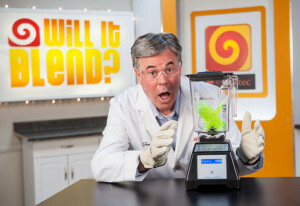 During these infomercials Tom Dickson throws unusual objects into the Blendtec blender, such as an iPhone, to prove the power of this one-of-a-kind blending machine. These episodes are still running today and are known as the “Will It Blend?” series. Blendtec designed their blenders so you would save time and money in your kitchen. These high-performance blenders gives you all of the power you need to make healthy drinks and meals within record times. Blendtec’s motor is rated at 1560 watts. Very high when you consider your normal washing machine is rated at 930 watts. Blendtec’s jars are made so the ingredients don’t get stuck to the sides of the container. These jars are designed so they are stackable if you prefer to have more than one jar. We know how cumbersome it can be to clean a blender’s jar. With Blendtec’s newly designed jar they make it a snap for cleaning. 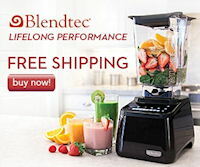 Check out our reviews on the Blendtec Blender and Jars and take advantage of the cost savings by purchasing a Blendtec through our links on the Green Smoothie Blenders Site and get the lowest price guaranteed! 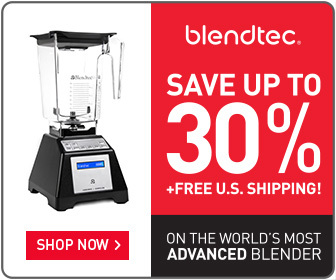 Blendtec offers a Refurbished Series of Blenders helping you save extra $ dollars. These Refurbished Blendtec Blenders are a great way to own one of these professional blenders if a new one is priced to high for your budget. Considering The Ninja Blender For Making Smoothies? The Ninja Blender is in its 3rd generation of family owned business called Euro-Pro Operating LLC. Mark Rosen is the current CEO of Euro-Pro with their manufacturing company subsiding in Newton, Massachusetts. Ninja came in to the market place to give the consumer a high-powered blender at a much affordable price. The Ninja Brand offers both blenders and food processing machines. Ninja blenders come in various styles. 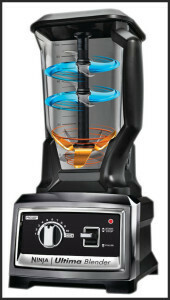 These blenders have different power levels ranging from 700, 1000, 1100, to 1500 watts. All depending on which model you choose. 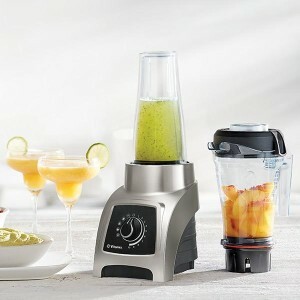 The Ninja Ultima Blender Plus (BL830) is their top-rated blending machine. This blender is rated at 2.5 horsepower with a dual-stage blending capability giving you endless opportunities to make healthy smoothies, sauces to whole juices. Ninja’s professional blender comes with 1100 watts and is around $100 less than their Ultima Blender. It’s all of a matter of your preference. Depending on which Ninja model you decide on you can get the best price by buying direct through Amazon.com secure site. This is the best opportunity to own a high-performance professional smoothie blender at the lowest price available anywhere online. No matter which blender you decide on, may it be a Vitamix, a Blendtec, or a Ninja Blender, you will get the lowest price guaranteed. All the links on the Green Smoothie Blenders Site are securely coded to give you a safe and cost savings experience.